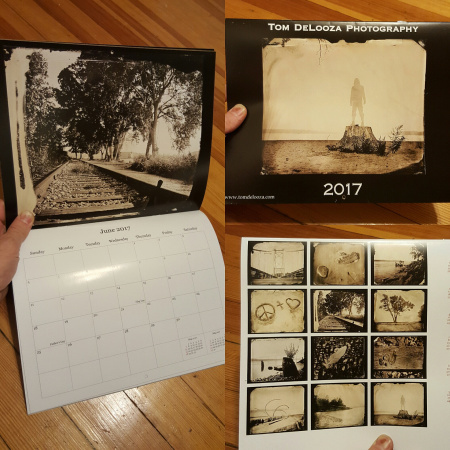 I have made up a limited run of calendars featuring some ambrotype images captured in Kingston, NY. They are moving pretty fast, but I do have a few more available. 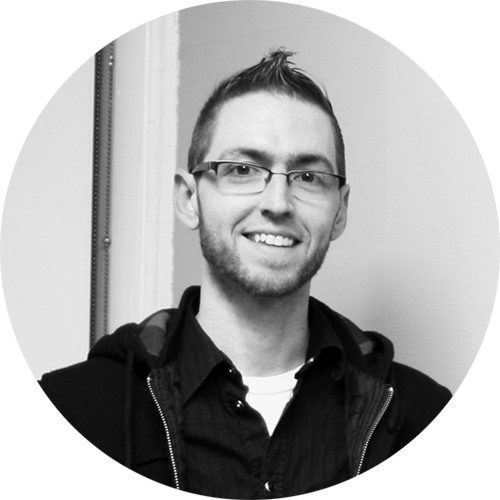 Email tom@tomdelooza.com if you would like one.